"Call me obsessive-compulsive (OC), but I really want to make simple things complicated for good. I want to make small things big and being able to make a great story from simple encounters be it an ignored place or an unknown tomb is my compulsion." I came up with the idea that no province should be considered inferior compared to other provinces. Every place has its own beauty and identity. There are just things that can be seen and events that can be experienced in a certain place you can not find anywhere else. 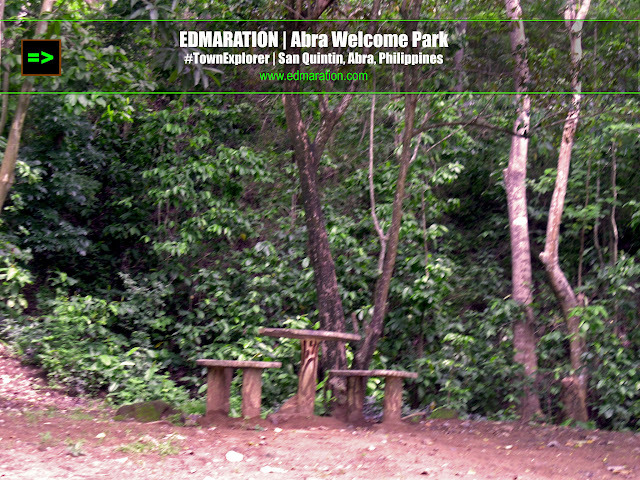 As I enter Abra, I took time to visit the park called Abra Welcome Park in Brgy. Tangadan in the town of San Quintin. I have to tell you that this park does not have the charisma to attract tourists or travelers alike. Like any other parks or plazas in the Philippines, this one looks very usual with a monument and picnic tables. But why I still care to blog about it? Well it is not about how beautiful a place is. My purpose is not just to talk about the great and famous places but also to highlight the unknown and the less known. I get more excited when I blog about places that are mostly off-topic in the blogosphere. Actually, not just about places but I also share my thoughts about the things I encounter along the road that do not occupy much topic space in the blogosphere yet. It was a park located at the foot of verdant hills and it is far away from settlements or communities. The nearest public structure to the park is a military detachment. There was this feeling in me that I want to learn more about this park. I want to bring out what this park is all about and the meaning of the things I am seeing right now while I trace the history of those. Call me obsessive-compulsive (OC), but I really want to make simple things complicated. I want to make small things big and being able to make a great story from simple encounters be it an ignored place or an unknown tomb is my compulsion. From my previous post about the Tangadan Tunnel wherein I also investigated and researched more about the history of the structure, I still declared it to be mysterious, well, at least for me being unable to confirm my theories and others' theories. But those theories were still oh-so-good to think about. At the Abra Welcome Park, I wanted something more - discover more about it and dig the history. Yes, it is just a common park that usual people won't care at all. Having a picnic at the picnic tables or just enjoying the fresh breeze will do for them. But for me, it is not enough. I wanted to exaggerate it based on facts or evidence-based hypothesis. And right from the very start, I know this park is not ordinary if only I will learn the reason behind its existence. I saw a monument of a horse with a woman riding on it. The woman must be a fighter, or a heroine. I found out that she was Gabriela Silang, the brave woman who fought for freedom and of course the woman who fought against oppression from foreign invaders. So how I was able to know that she was Gabriela Silang? Well, it really helps to read the markers you see everywhere. Here I am again. I tend to interpret things (I think I should have taken a degree in sociology, anthropology or psychology, lol). I am wondering why she was riding on a horse here. I believe there is a meaning behind. The best way to learn about the meaning of this structure is to ask the creator. But I don't know where to find him to ask about it. So again, it remains as a mystery, though as I always say, there is no such thing as mystery because there is a reason for everything. What makes it mysterious is the fact that no one can explain the reason. If I would find the reason, then that is not a mystery anymore (at least on my part). Everytime I see a monument, I have some degree of goosebumps. Not that I am afraid of it or it is creepy but because I am so much into interpreting monuments and structures. Every detail of it for me has a reason. It is ok if you call me weird or crazy thinking about this stuff but my interest about interpreting symbols, signs and monuments started with my fascination of conspiracy theories. Ok, we might be going far and explaining it here how it all started would require me to create a new blog dedicated for that. I have to tell you that my interest about these things has a deep personal root. That is also the reason why everytime I enter a place, I try to look for a museum first and if there is a museum, that would be my priority to visit. It completes me everytime my interest about finding out "connections" in history is satisfied and being able to tie the broken strings and make it stretched continually with great connections. But you won't expect me to talk more about my encounters about the symbols, signs, structures, sculptures or the like because talking much about it would just make me appear to be insane because it is not well-accepted in the pop culture although it has been a part of pop culture. Now if you are already confused why I am talking about these things, remember what I have said above that it has a deep root why I am interested about decoding symbols and that makes me weird. Haha. 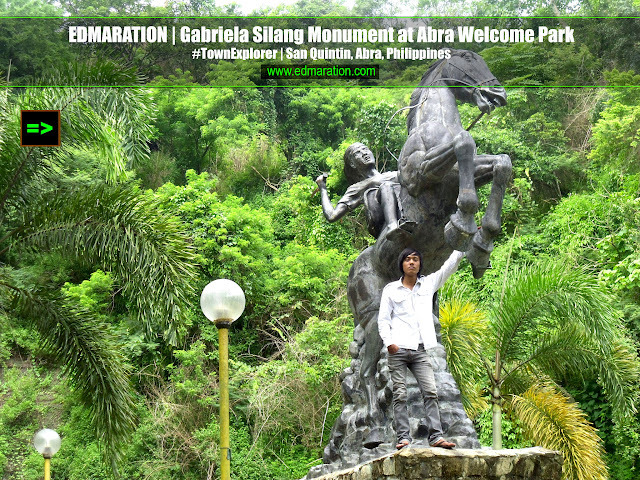 For this monument of Gabriela Silang, there is a horse. 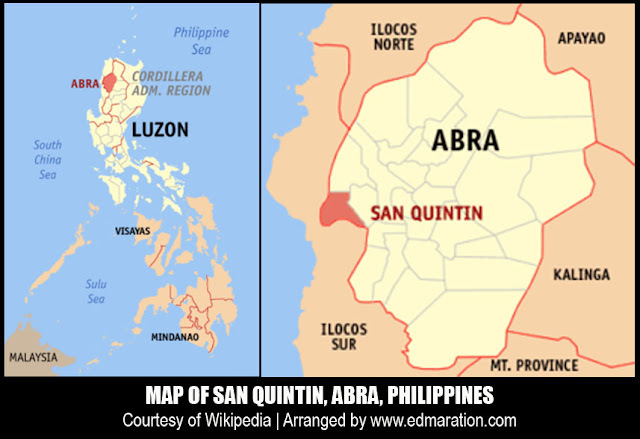 Looking back on some of our theories I have discussed from my previous post, the province of Abra used to be the Horse Capital of the Philippines and the horses here are the "fighter-types" with the same breed used by the Mongolians in creating a big empire (this is a theory from one of the Abrenians I have talked with online). 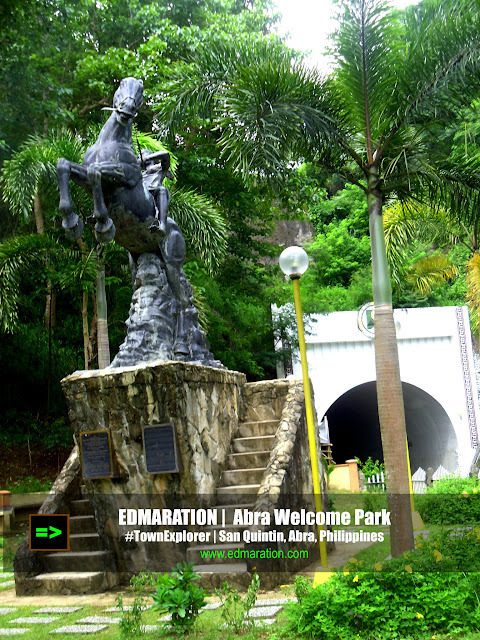 Moreover, the horses used to freely roam around Abra those times that you can just get one and domesticate it. So here, it builds a connection about the previous status of Abra. 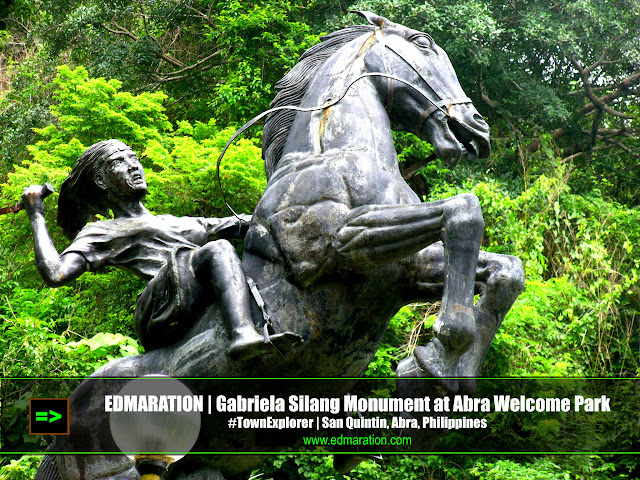 This monument shows Gabriela Silang using a fighter-type horse used [posssibly] for battle or revolution. What emphasized the use of horse by Gabriela Silang for fighting is the "bolo" she is handling. The horse is in a position-of-great-action that implies it is under a fight or battle. The base where the horse stepped on may represent the rugged terrain of Abra. So why Gabriela Silang is here in Abra? Well the residents of Abra claim that Gabriela Silang was born in the town of Pidigan in the same province (I will be talking a little about it for some parts of this series as well as posting related photos) although written history appears that this great Pinay hero was born in the town of Santa under the province of Ilocos Sur. There you have it. 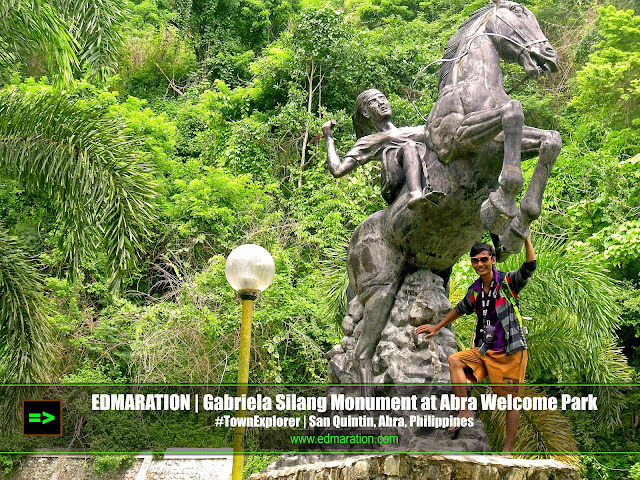 Actually, I was able to trace the legacies of Gabriela Silang to 3 towns in Abra and I will be discussing about that soon in this series. 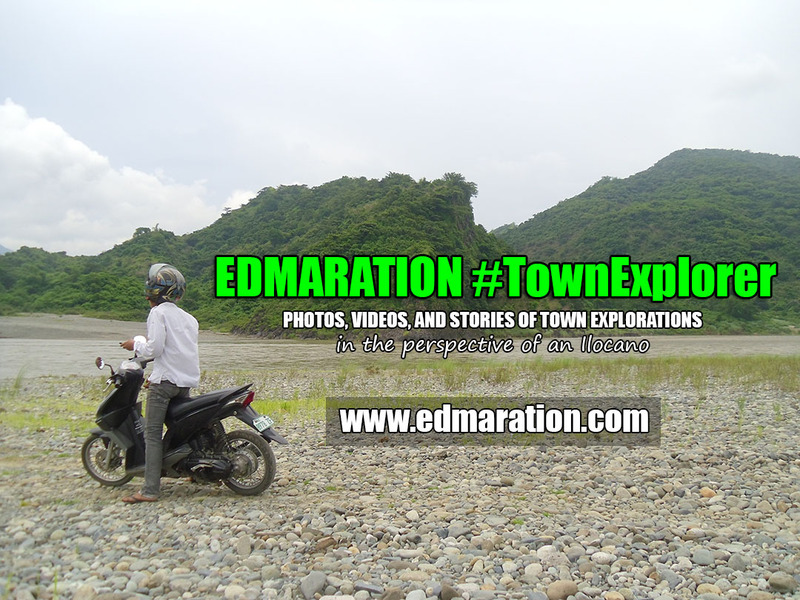 For the mean time, we were already able to enter the province of Abra and had a great adventure. Our motorbike went off-the-road. We took an unfamiliar road which is our first time to hit. We reached the dead end of the road and we were already in a place where there are a lot of pebbles, stones and huge rocks. There are trucks that do quarrying. Everytime talaga na nasa Ilocos (whether Norte or Sur), palagi akong bumabalik sa Sibika and Kultura days hehe. Growing up, I've pictured Ilocanas as brave women. I do think Gabriela Silang is the most popular example. Para sa akin, malalakas talaga ang loob ng mga Ilocano in general. I wanna write a blog entry about it kaso wah kelangan ko ng matinding motivation at concentration lol. Btw, alam mo ba cause of death ni Leona Florentino? Up to now it still bothers me on why she passed away at the young age of 35. Micamyx|Senyorita | Uy, magandang topic yan! Concentrate na, LOL! Sorry at hindi ko pa talaga alam ng todo ang death ni Florentino, hohoho. 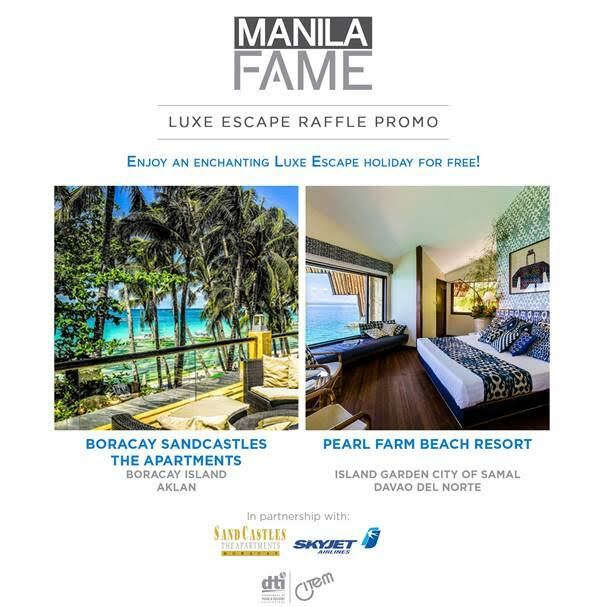 That's my next subject for research (naman, lol!). Tapusin ko lang si Gabriela Silang, lol. You really are going to places with that mighty bike. With historical touch, your adventure become even more exciting. Keep up throttle on for more places to go. Wow. It's admirable how you dig deep for your stories. I've always leatned about Gabriela Silang in college and today I got another lesson in history. Interesting post bro! Ngayon ko lang nalaman na may claim pala na dyan pinanganak ang lola Gabriela ko :) seriously, interesting tong post na to bro, bihira nababasa ko writings about Gabriela. Infairness angpogi ng statue ng Kabayo ni lola Gabriela ha- symbolic! wheew...Long story but nice read. Love it..Hope yung to be continued mabasa ko din... tnx. That's fact about Gabriela Silang is new to me! Thanks for sharing! Myk Malag | Hey Myk! Actually I just visited Sarmingan last week but it was in Nagbukel (a town near Narvacan). But I am not really sure if there is another Sarmingan in Narvacan. But there is a Sarmingan in Nagbukel which is considered as part of Narvacan (though a separate town). Traveling Morion | Oo brother! Actually may connection talaga siya from Santa, Candon City to Tayum, Abra. Coming next! Hehe. Lorraine Pal | Thanks for reading Raine! Ding Fuellos | Hi sir Ding! Thanks for having the patience to read. LOL!